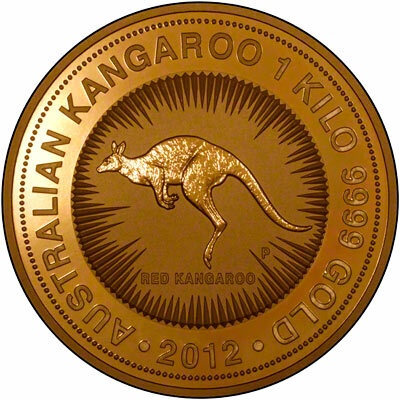 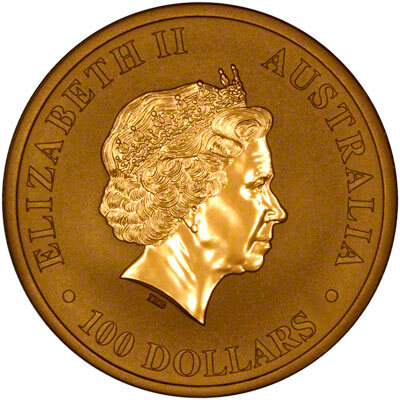 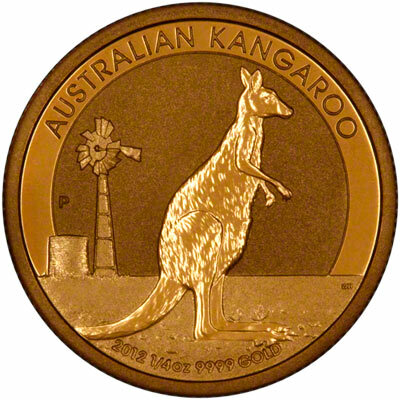 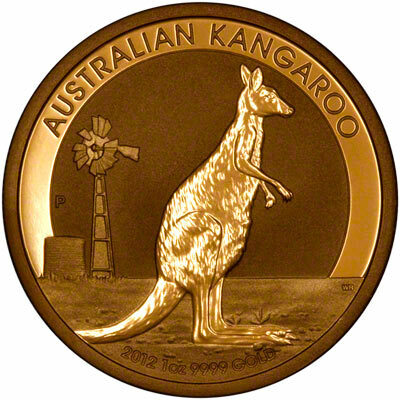 The 2012 Australian Gold Nuggets were released on the 4th October 2011, and we received our first delivery shortly after. 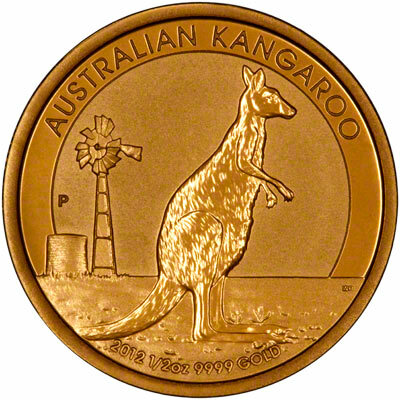 The world's largest gold coin. We also have the 2012 Year of the Dragon gold coins available.